Take a casual survey of how people practice their faith, and you might reasonably conclude that Jesus spent his life going door to door offering private lessons, complete with chalkboard and pop quizzes. We think about God in the comfort of our own minds, in isolation from one another; meanwhile the world waits for a people to practice the way of Jesus together. Mark Scandrette contends that Jesus has in mind something more lively for us: not a classroom so much as a kingdom, where our formation takes place not only in our heads but in our hearts and our bodies, and in the company of one another, in a way that blesses the world we've been entrusted with. In Practicing the Way of Jesus Scandrette draws from his experience as a spiritual director and leader of an intentional community, as well as the best contemporary thinking on kingdom spirituality, to paint a picture of life lived together, in the way of Jesus--which is another way of saying life lived to the full. 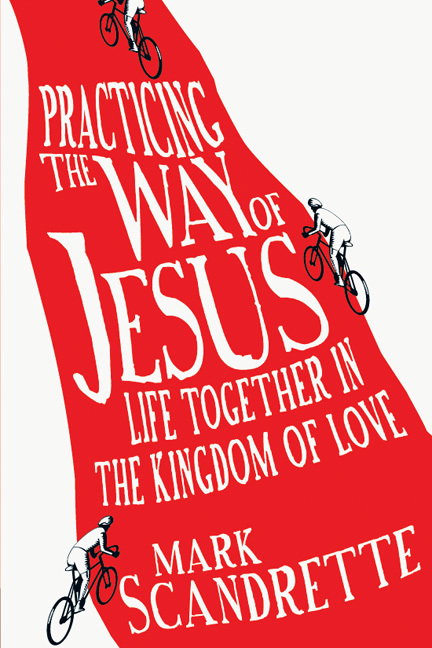 "In Practicing the Way of Jesus Mark Scandrette has brought together a remarkable array of stories, ideas and practical exercises that will enable us all to engage our faith more holistically. I loved this book and would recommend it to anyone who is looking for a more kingdom-focused, justice-oriented approach to spiritual formation." "This book provides something we urgently need today: a practice-based approach to spiritual formation. It is an honest account of someone, and several someones, who actually tried to do the things Jesus taught us to do. This book is inspiring because it shows a willingness to take risks, and is honest at the same time. Focusing on practice can tend toward legalism, but Mark avoids any hint of legalism by stressing the inner character over the outer action and, as he puts it so beautifully, not merely engaging in pious practices, but 'learning to dance to God's song.' In an age when we talk more about spirituality than we practice it, this book will provide us a healthy balance. It is a much-needed approach to Christian formation for the current generation and beyond." "We often think that spiritual formation is following the way of Jesus and abiding 'in' him. However, the author helps us to see that spiritual formation is to live 'out' the way of Jesus who abides in us. Our ultimate goal of spiritual formation is to be more like Jesus through our spiritual exercises and practices. This practical manual of spiritual formation will help you to be a little Jesus." "I am convinced that God's good news spreads best, not through force, but through fascination. Mark Scandrette is fascinating. He lives with imagination and beauty. He is a poet and artist. But he is not just about creative thinking; he is about creative living. His book is an invitation to love creatively and recklessly, so that we might do something to interrupt the status quo, surprise the world with God's goodness and fascinate the world with grace." "It has been a long time since I was this stirred and humbled by a book. Mark Scandrette is a voice for all who are 'sensing a pull towards a spirituality that is more holistic, integrative and socially engaged.' This inspiring leader of an intentional community gives me deep hope for the future. Reading this book I felt personally moved to be more intentional about living my life the way Jesus would live my life if he were me." "Wow. A beatnik Tolstoy who makes 'overcoming temptation' seem like a potentially playful enterprise. This book is full of examples of how a community might embody faith. It's immensely practical and inspiring." "Mark Scandrette has been a great inspiration to me for years now. In his latest book he gave me goose bumps just thinking about the possibilities that could arise if a group of people really did find a space where they could work out the vision and teachings of Jesus together in real life. 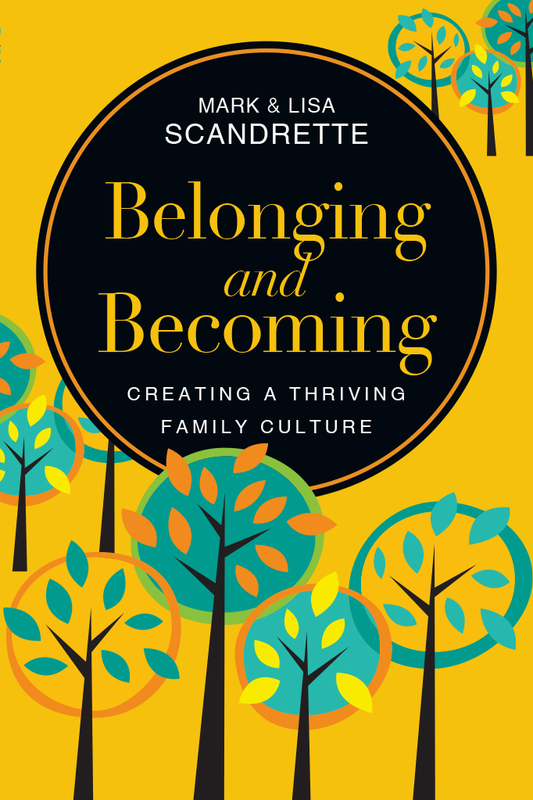 Practical, wise, thoughtful and grace-filled, this book is a gift." "Mark Scandrette is better than most in helping us move our faith from a thought to a lifestyle. In a magnetic and compelling way, he offers us an irresistible invitation to open our lives to the many ways in which we can follow Jesus. Reading about his 'experiments' in faith makes you close the book and think, 'I can do this! I want to do this!'" 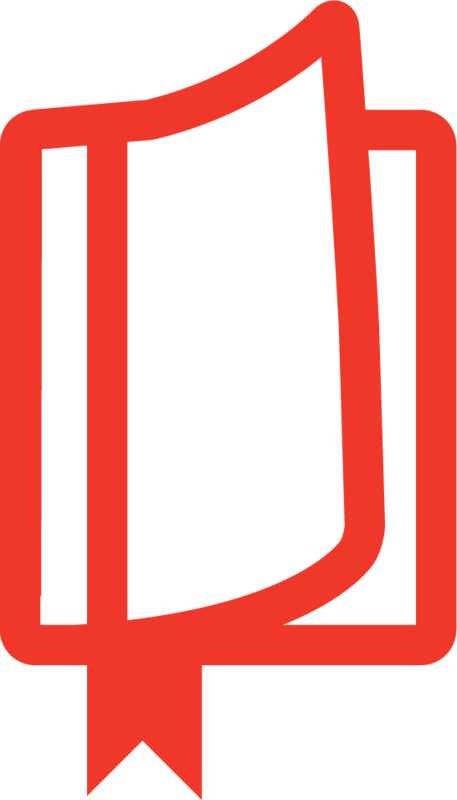 "Practicing the Way moves beyond theory to action, describing how to begin our own experiments, and so it is probably best read in community." Watch additional videos of Mark and others sharing stories of their intentional practices. Mark Scandrette is an author, teacher, activist, and networker among innovative Christian leaders. 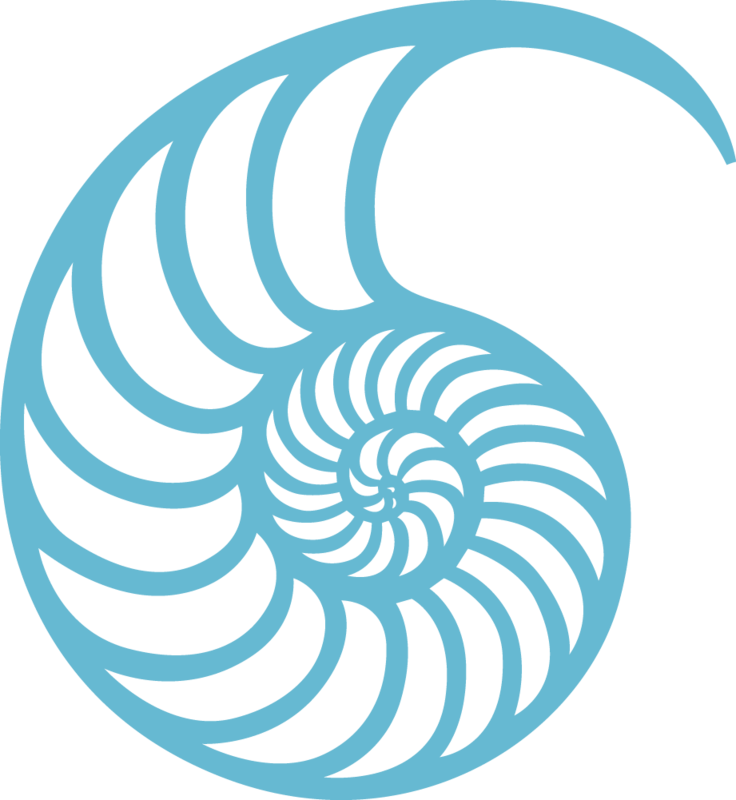 As the founding director of ReIMAGINE, a center for integral Christian practice based in San Francisco, he leads an annual series of retreats, learning labs, conversations, and projects designed to help participants integrate the teachings of Christ into every aspect of life through shared practices and community experiments. 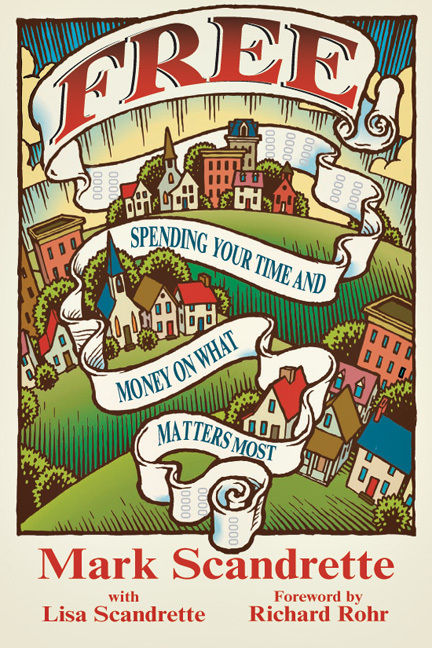 Mark is the author of FREE: Spending Your Time and Money on What Matters Most, Practicing the Way of Jesus, and Soul Graffiti. 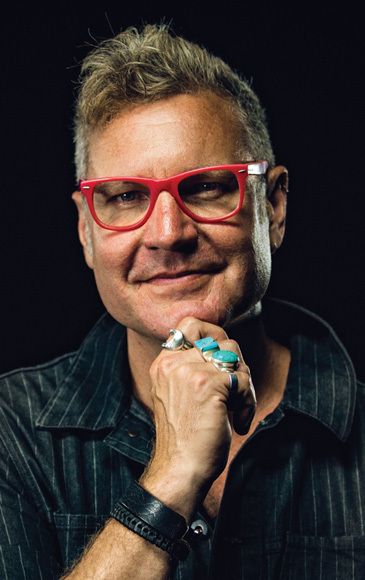 A sought after voice for creative, radical, and embodied Christian practice, Mark speaks nationally and internationally at universities, conferences, and churches, and offers training and coaching to leaders and organizations. He assisted in the development of CONSP!RE Magazine and has contributed to publications like Leadership Journal and Conversations Journal and books such as An Emergent Manifesto of Hope, Community of Kindness, and The Relevant Church. He currently serves as an adjunct faculty member at Fuller Seminary, and his work has been profiled in books that include The Shaping of Things to Come by Alan Hirsch and Michael Frost, Emerging Churches by Eddie Gibbs and Ryan Bolger, I.AM.RELEVANT by the Relevant Media group, and The New Conspirators by Tom Sine. Mark and his wife Lisa and their three children live in the Mission District of San Francisco. He enjoys running, biking, cooking, dumpster diving, home coffee roasting, long city walks, going on dates with Lisa, and watching T.V. and films with their kids.